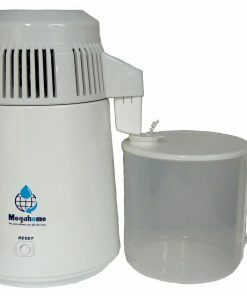 The finest domestic water distiller available from Megahome. 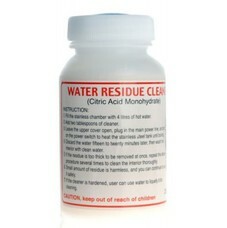 Distilling 4 litres of water over 5 hours. The machine has an automatic cut off switch once it has finished distilling. 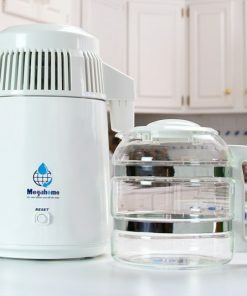 Megahome Pro Distiller with glass jug. 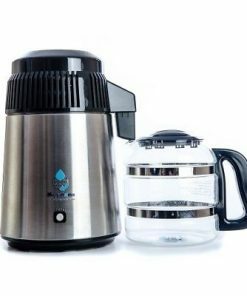 This machine produces 4 litres water every 5 hours approximately. 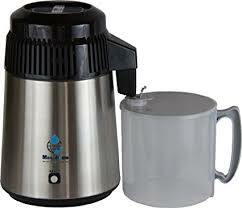 The distiller comes with 6 filters and a bottle a residue cleaner. 2 years warranty apply to this item.